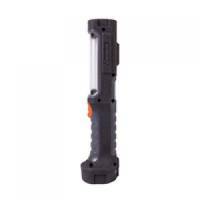 Energizer Hardcase Pro 4AA Weatherproof Torch Pack of 1 Robust heavy duty weatherproof torch for all uses with non slip grip and lanyard slot. 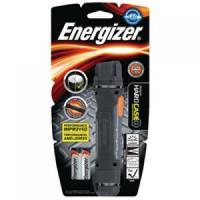 Energizer Impact Led Torch Weatherproof 16Hr 28 Lumens 2AA Pack of 1 Heavy duty rugged weatherproof all purpose torch with non slip grip and lanyard slot. 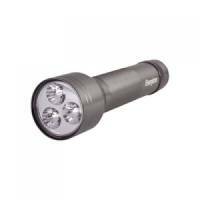 Energizer Impact Led Torch Weatherproof 16Hr 11 Lumens 2AAA Pack of 1 Heavy duty rugged weatherproof all purpose torch with non slip grip and lanyard slot. 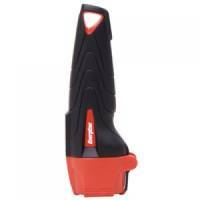 Energizer Value Small Metal 3AAA Pack of 1 Strong robust metal casing torch for rugged use and virtually unbreakable. 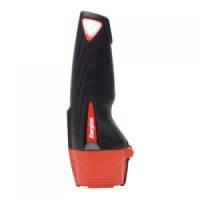 Energizer FL Metal LED + 2AA Torch Pack of 1 Strong robust metal casing torch for rugged use and virtually unbreakable. 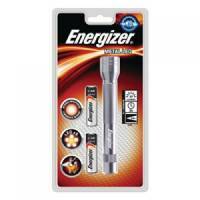 Energizer 2D LED Metal Torch 639807 Pack of 1 Energizer 2D LED Metal Torch 639807. Virtually unbreakable aluminium. 3 superbright white LEDs. 100 lumens. 65m beam. Run time of up to 137 hours. Weatherproof. Textured surface for improved grip. 2 x D batteries included. 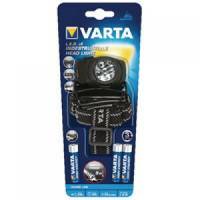 Varta 5 LED Indestructible Head Light Black 17730101421 Pack of 1 Varta 5 LED Indestructible Head Light Black 17730101421. 5 x 5mm LEDS. 2 light modes. Drop tested to 9m. Water resistant with a shock absorbing rubberised casing. Swivelling head. 30m beam range. Up to 38h run time. 3 x AAA batteries included. 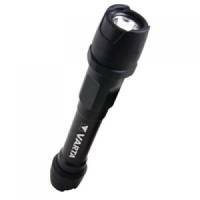 Varta Indestructible 1 Watt LED Torch Black 18700101421 Pack of 1 Varta Indestructible 1 Watt LED Torch Black 18700101421. Premium quality aircraft standard aluminium. Impact resistant. Drop tested to 9m. 2 light modes. 150m beam range. Run time of up to 40 hours. 3 x AAA batteries included. 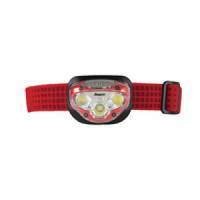 Energizer Vision Hd Headlight 3XAAA Pack of 1 Pivoting facility to point the light where you need it. 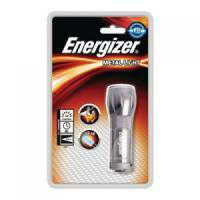 Energizer Metal 2Xd Torch Pack of 1 Reliable 3 superbright white LEDs. 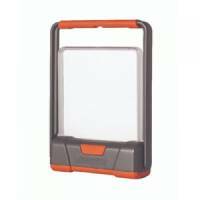 Energizer Fusion Compact Lantern Pack of 1 2 light modes - high or low. 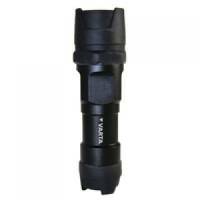 Varta Indestructible F30 Torch Black 18702101421 Pack of 1 Varta Indestructible 3 Watt LED Torch Black 18702101421. Premium quality aircraft standard aluminium. Impact resistant. Drop tested to 9m. 2 light modes. 150m beam range. Run time of up to 78 hours. 3 x C batteries included.